This section is endless. I live a gluten-free lifestyle. Recently I have stopped eating dairy as I am breastfeeding and the baby could have a milk sensitivity. I haven’t found this too challenging as I was a paleo follower for a year prior to getting pregnant. And, I had to say good-bye to the pregnancy indulges of sugar and yummy GF carbs, which made me feel run down and lethargic anyway. These diet modifications have helped me transition back to my previous ways and start feeling rejuvenated, surprisingly even after sleepless nights. I try to stay in-line with the guidelines for a paleo diet, however, if people have suggestions about other products to try or not to, I would love feedback as there is much confusion between sources regarding the paleolithic eating habits. I will post a list of items that we must have in our refrigerator, freezer and pantry at all times to make our meals. Additionally, I will ensure I provide the best bargain that I have found, thus far, if you know of a better deal please, please, please leave a comment below!! These are a wonderful snack – purchased from Costco! 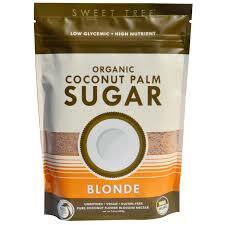 The only ingredients in these are: dried coconut, maple syrup, vanilla bean extract (all organic obviously). 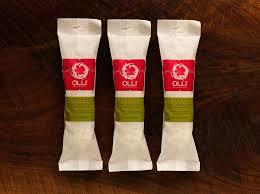 They are a great snack or after meal treat – I always like to enjoy a dessert after eating, I have a sweet TEETH. 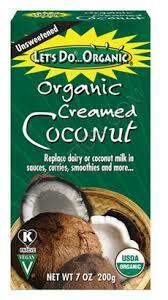 I like to buy the authentic coconut milk – I don’t buy milks in cartons (you can see that under the shake section there are a lot of liquid options, however, I do not use the ones that are in cartons anymore, but you can feel free to enjoy them), they have too many additives and unnatural ingredients. 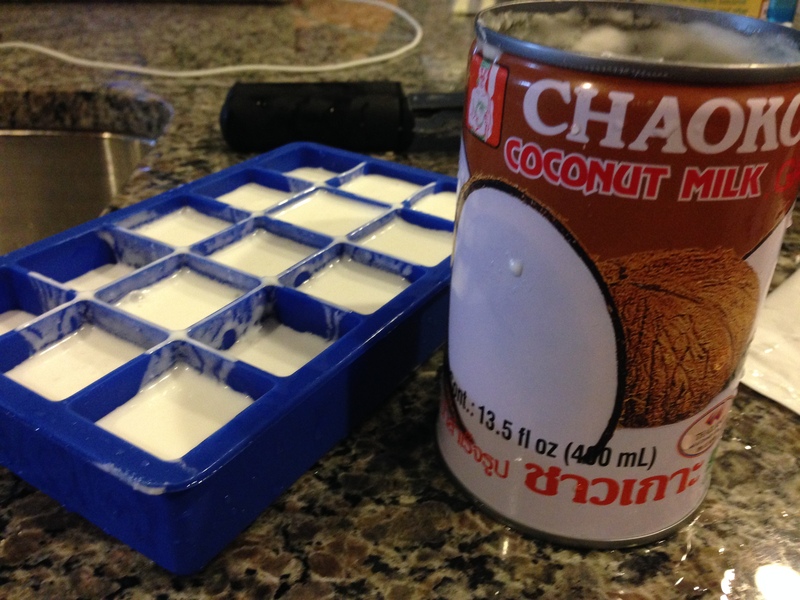 You can also freeze the coconut milk in an ice tray and keep the cubes for your shakes – pop these into the Nutribullet instead of ice cubes for added richness and a wonderful creamy flavor!! This coconut milk is fabulous to use for making coconut yogurt – the cream on the top is extremely dense and holds it’s shape well – add some paleo granola and you’re all set! 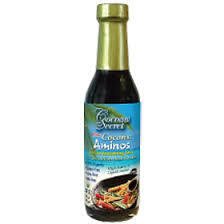 This is a fabulous replacement to soy sauce!! 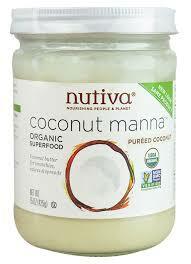 This coconut butter is dangerous – it tastes amazing by the spoonful. 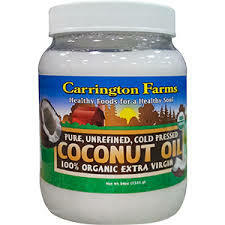 This gigantic tub of coconut oil is purchased from Costco. This bag is an adequate size with great taste! The following are all Let’s Do…Organic products, which I have found to be the least expensive – don’t waste your money on other brands that give you less product for more money or are just more expensive for the same amount, such as Bob’s Red Mill products. I use these on top of desserts for a great taste & presentation. 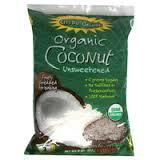 This bag is unsweetened shredded coconut and the full fat option. 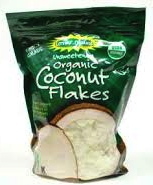 This bag is the reduced fat option – same product as the one above. 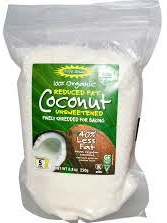 Depending upon how much fat I have had in a given day I will use this product instead of the full fat option, I have not noticed a change in baking with the use of this product over the full fat shredded coconut. 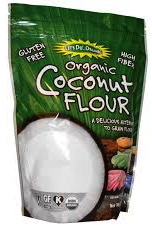 Best deal for coconut flour!!! 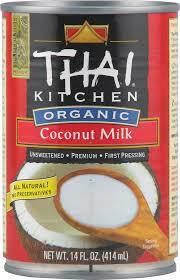 I use this in dessert recipes and as a thickener in sauces. It is a confusing ingredient to use as it has to be reconstituted; I am still learning how to properly mix it. I try to make all home-made in the Nutribullet. 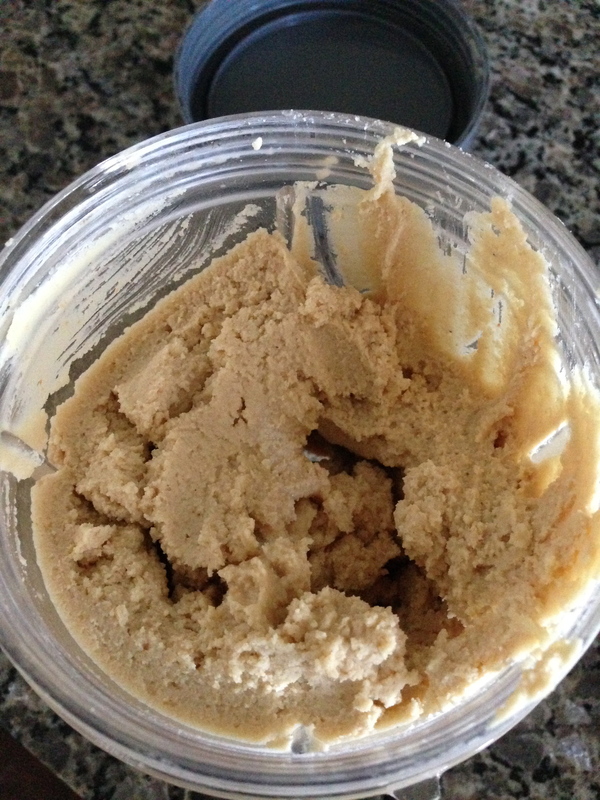 However, the ones I have not been successful with are pumpkin seed, pistachio and almond butters. Unfortunately, they do not have enough fat to successfully make a “butter” consistency. 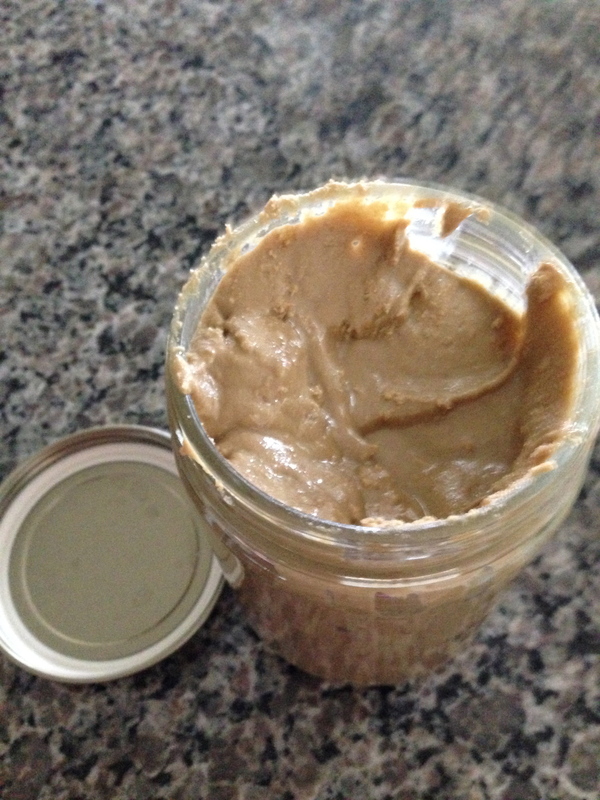 The following are the nut butters that have made it in the cabinet, and are always on hand. I try to buy the nuts in the bulk containers at Costco or by the pound at Sahadi’s in Brooklyn when we visit my family. Additionally, snacking on various nuts is a great way to hold you over between meals to prevent you from overeating. Obviously always have some whole sweet potatoes on hand. 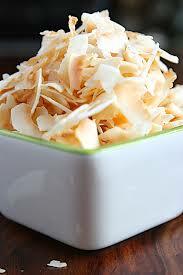 They can easily be steamed, roasted, pureed, cooked in a micro, etc. at a moments notice. 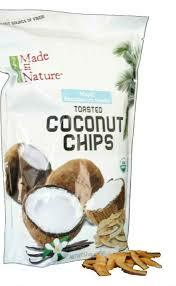 And, some chips are always a great idea to pair with your lunch or as a snack on-the-go. 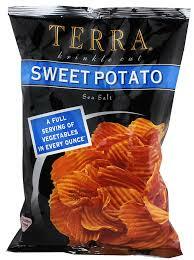 Costco sells a large bag of Terra chips that are rather addicting — portion control folks!!! OLLI salame Toscano flavored – we purchase the large size from Costco…amazing to have for a snack while preparing dinner with your hubby! *no sodium nitrates!!! 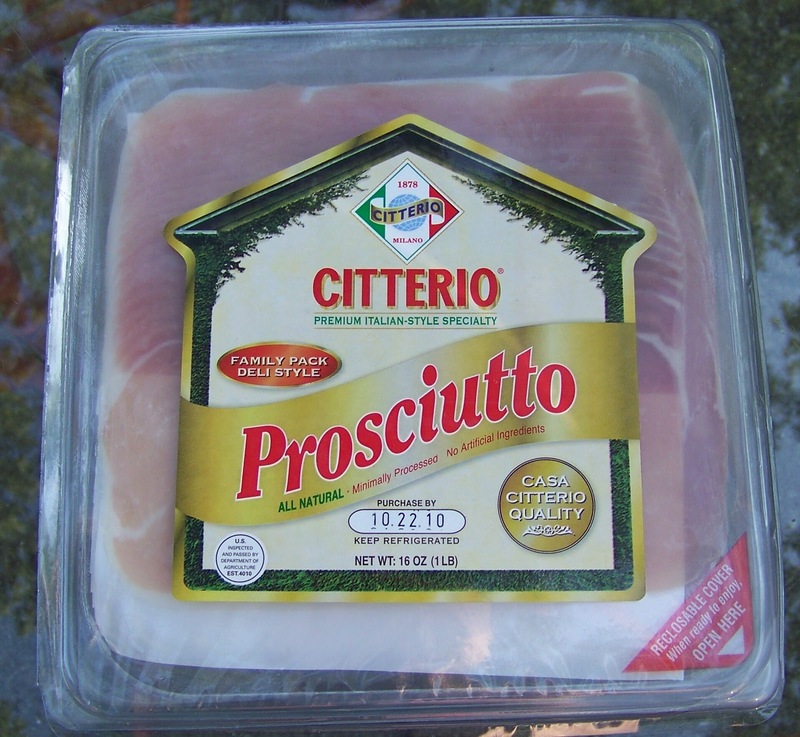 Citterio Proscuitto – again, we purchase the large pack from Costco. Watch out for the sodium in this delectable meat though – 2 slices is 22% of your daily sodium intake. I try to balance out my salt intake by limiting the amount of salt I add to any food I prepare. *no sodium nitrates, just pork & salt!